There is an open board position. 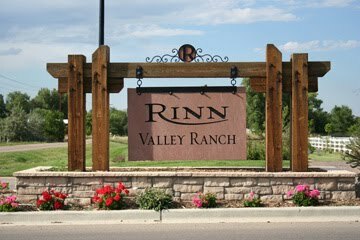 Please contact the board at board@rinnvalleyranch.org if interested. Landscape or Design PROJECT?? The Design Review Committee has 30 days to give notice of approval or denial of submissions. If you have exterior changes that require DRC approval such as any construction, landscape or paint color changes or the installation of any structure, please submit your plans with the time line in mind. You may also attend our monthly meetings on the third Monday of each month for immediate response. **It is the responsibility of the resident and/or owner to make sure the HOA board has your current e-mail address and mailing address if different than the home address. Please visit 'community info' for more important reminders. If you are not receiving a monthly e-mail from the HOA, please email us so we can verify your email address.